Choose contrasting colors – Using a color for the background that’s too similar to the color of the text will make your sign difficult to read. Choose contrasting colors, such as a dark-colored text on a light-colored background or vice versa. Not only will this be easier to read, it will be more visually pleasing as well. Use color psychology – Certain colors mean certain things. For example, red tends to incite hunger, which is why fast food restaurants always use red in their signage. Purple is associated with sophistication and royalty, which is why it’s often used by stores selling luxury goods. Blue is associated with trust, which is why the post office and many banking institutions use it for their signs. Use readable text – It can be tempting to go with elaborate-looking fonts; however, you need to make sure that it’s readable. If you choose a cursive-style font, then your text could become muddled, making it difficult to read — especially from afar. That’s not to say that you shouldn’t use cursive-style texts. If you do decide on such a text, maybe use two different font types that are cohesive, one for the name of your store and another, simpler text for the description of your store. Additionally, keep it simple. Too much text will make your sign cluttered. Make it size appropriate – If you have a smaller building, then an enormous sign that takes up half of your storefront is going to be way too much. It’s simply not going to look good. However, if your store is extremely large, then a small sign isn’t going to cut it either since it will be easy to miss. Your sign’s size should be appropriate to the size of the building you’re in. Consider visibility – Use colors that stick out from the color of your building. If you have a brown building, then a brown sign probably isn’t a good idea. Additionally, if your store is open at night, you may want to consider using a sign that lights up. 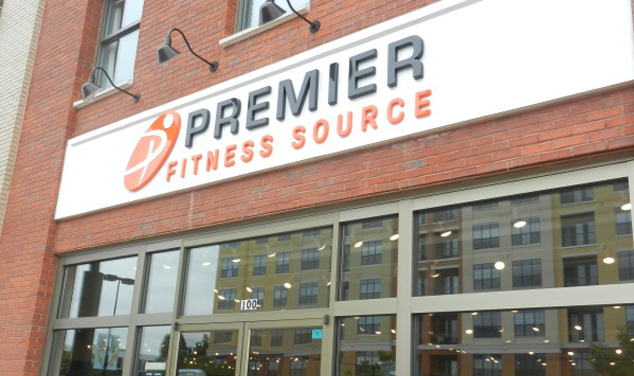 For smaller stores, a channel letter sign might be the perfect choice, while for larger stores, front lit or reverse lit channel letters may be the best way to go. These are a few of the things you should consider when designing, creating and installing your retail signage in order to improve your sales. While some aspects pertaining to your business you will obviously know, when it comes to signage there area always some considerations that require expertise. 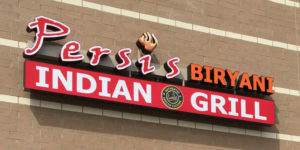 At Apex Signs & Graphics we understand the needs of business signage whether a lobby signs, exterior signs or retail store signs, we can provide you insights that will help you to establish your brand and boost your sales. 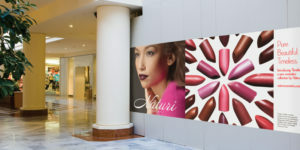 For information about how we can help you with some great retail store signs, contact us at Apex Signs & Graphics today.